Travelling is a luxury that not everyone can afford, but the awareness to protect oneself against risks, is a trait everyone should possess. 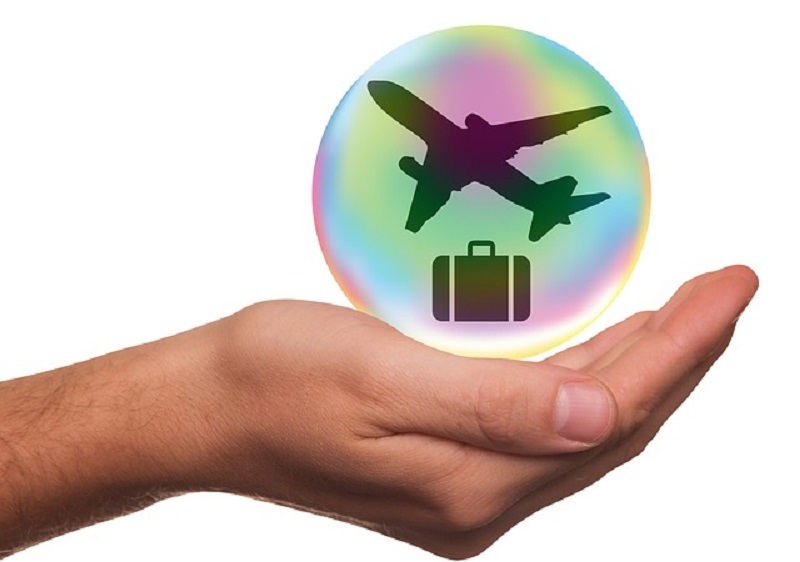 People spend time extensively planning a vacation or a business trip to a foreign land but they tend to overlook or ignore the importance of having international travel insurance. An individual is most susceptible to accidents and illness while in a foreign land and hence should be smart enough to have necessary protection in place. There are numerous reasons to get travel insurance before going on an international trip, some of which are mentioned below. Emergency Medical Assistance – this covers cost involving sudden illness, visit to the doctor, ambulance charges, diagnostic tests, surgery and cost of medicine amongst others. Travel and Accommodation Charges – last-minute flight cancellations, changes or delays involve loss and in turn further affects the cost of accommodation which includes hotel charges. Unforeseen Family Emergency – it might be that the person one is traveling with might get injured, disabled or dies in an unfortunate case and may need medical assistance. The insurance covers these costs of the family member or travelling companion. Accidental Death Coverage – if a person dies within one year of the trip because of an illness or injury that took place during the trip, then a death payment is given. Theft of Credit Card/Cash/Cheques – if due to any reason a person loses their credit card, cash or travellers’ cheque during the trip, then the cost for the same is covered. This also covers loss of travel documents like visa and passport. Loss, theft or delay of luggage – it might happen that a person may have their luggage stolen or lose it while travelling. In some cases, there might be delay of luggage also due to flight timings. The costs for the same are covered. Domestic Pets charges – people don’t usually travel with their pets and leave them at kennels or other care shelters. It might happen that there might be delay in returning from the trip and the stay of the pet might be extended. The insurance covers the charges for this. Domestic Services – if a person returns home with an injury or disability that happened during the trip and needs housekeeping help, then the cost is covered. Rental Vehicle Coverage – very often during long trips people tend to take an automobile on hire as it saves on everyday transportation cost. In case this vehicle is stolen or damaged then the travel insurance will pay for the recovery and hiring charges. Apart from just covering travel insurance for an individual or a group whether on a business or a recreational trip there is also something known as student travel insurance. This is for those individuals who are traveling to a foreign country for educational purposes and will be staying abroad for a long period of time. This insures the student against a variety of losses that might be incurred during the tenure of stay. Travel insurance for students tends to be more detailed as compared to a normal travel insurance.